Walking is one of the easiest ways to be more active, lose weight and become healthier. 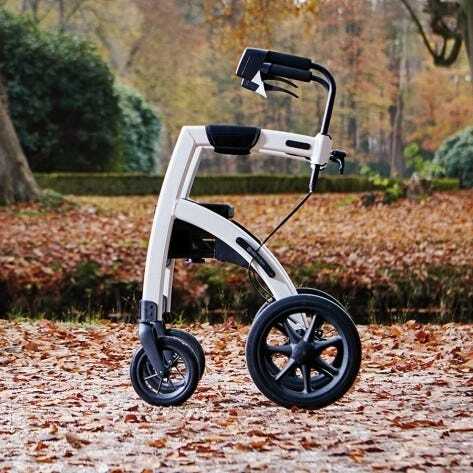 Why not kit yourself out with our range of walking products and get outside and reap the benefits. Our 100% waterproof boots and shoes for men and women will keep feet warm and dry, whatever the weather. 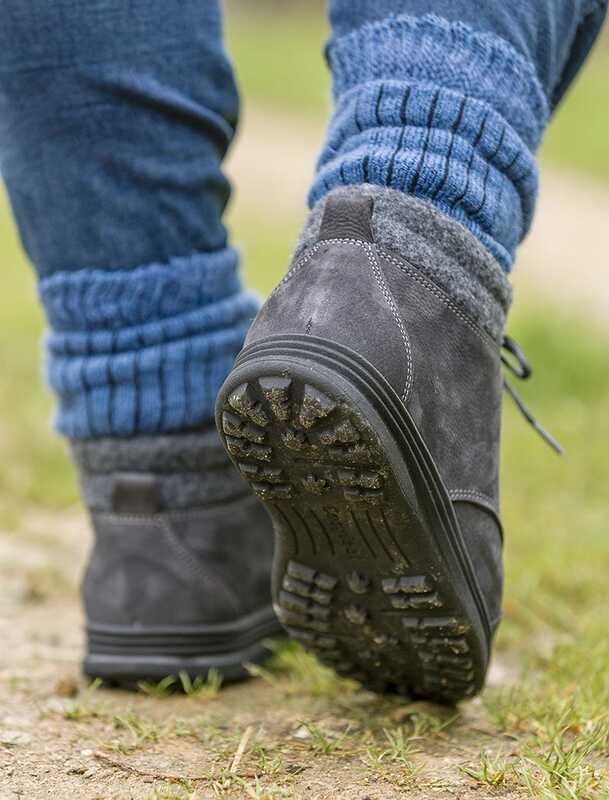 Specially designed to fit swollen feet, this footwear has a shock-absorbing, cleated sole which offers good grip underfoot so it’s ideal for walking the dog on rainy days. Choose from Minnie and Moose for women and Stanley and Livingstone for men. 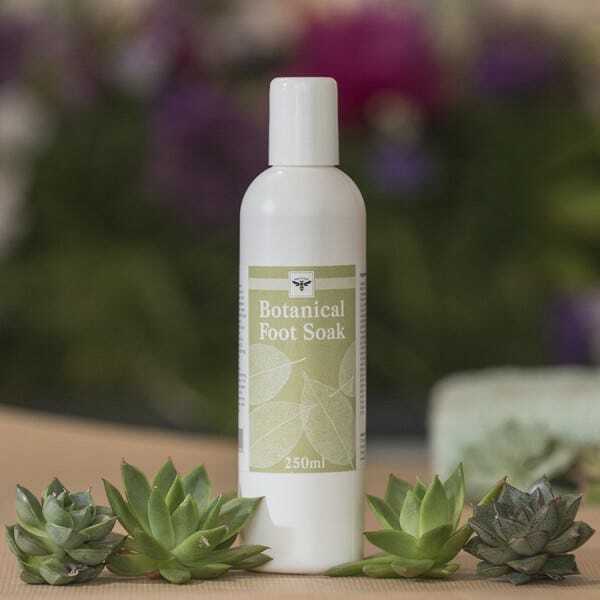 If your feet and legs are weary after all that walking, why not treat them to some well-deserved pampering with our Botanical Foot Soak and Tired Legs Cream.